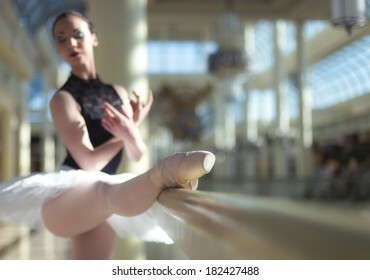 Commercial/editorial photographer in Toronto, Canada. 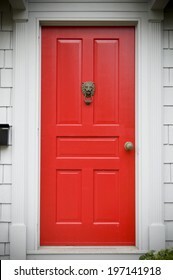 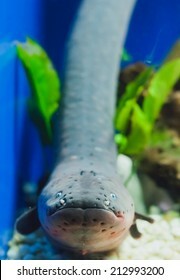 My photos have been published in 50,000+ publications, websites, business materials worldwide. 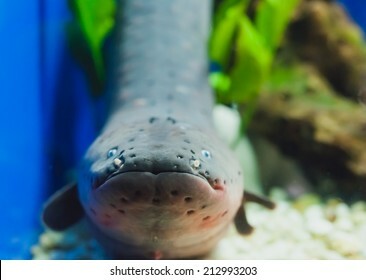 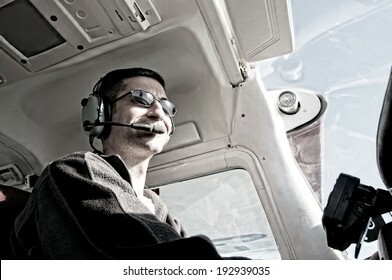 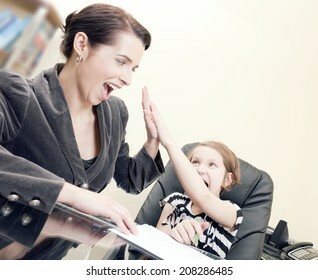 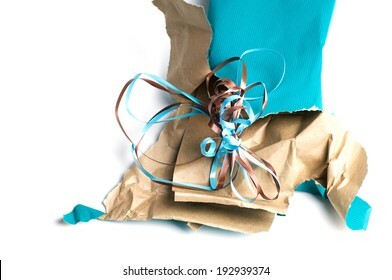 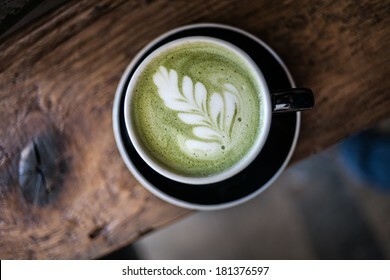 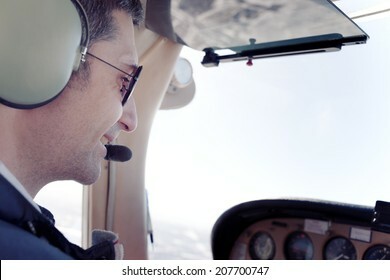 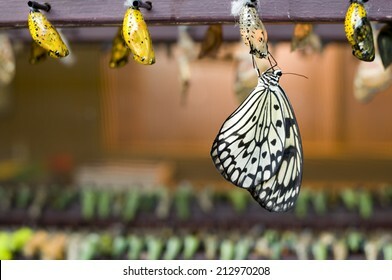 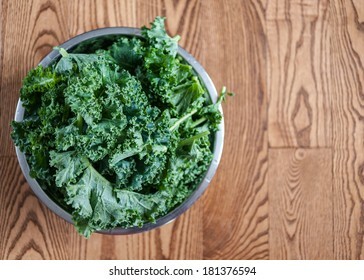 7,938 stock photos, vectors, and illustrations are available royalty-free. 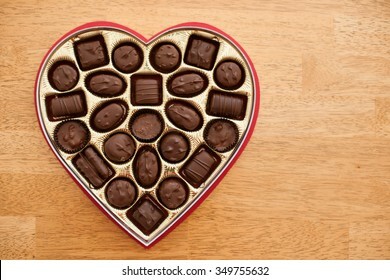 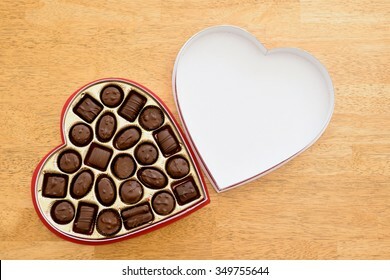 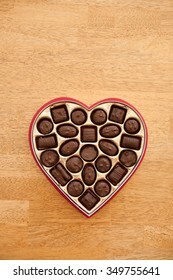 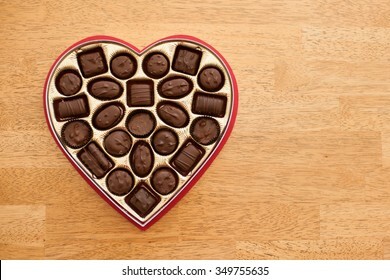 Heart box of chocolates, Valentine's Day backgrounds. 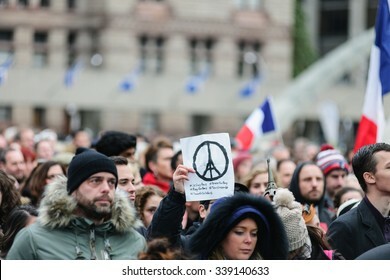 Toronto November 14, 2015 Crowds gather at Toronto's Nathan Phillips Square for a silent vigil this afternoon to honour those lost and injured in the terror attacks on Paris. 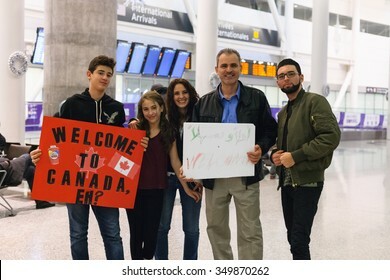 Maryam, 8, holds her handdrawn sign, alongside her family to welcome the first Syrian refugees at Toronto's Pearson International Airport on December 10, 2015. 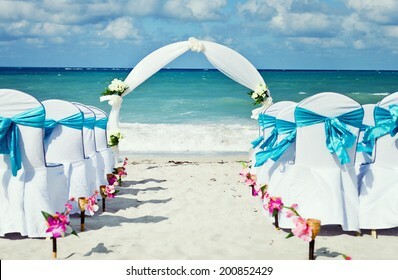 Blue themed bed sheets and pillows messed up after nights sleep. 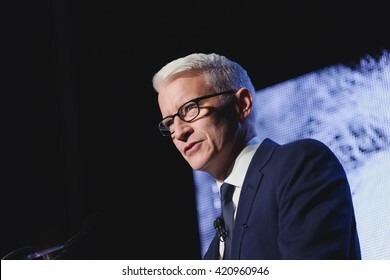 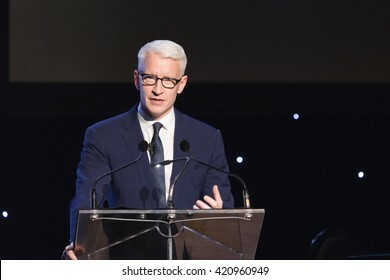 Toronto, May 15, 2016 - CNN journalist and om-air personality, Anderson Cooper speaking in Toronto at the Einstein Gala. 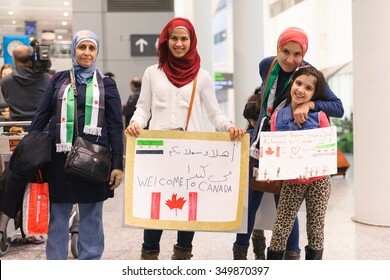 The Rafeeh family, originally from the cities of Damascus and As-Suwayda, wait to welcome the first transport of Syrian refugees at Toronto's Pearson International Airport on December 10, 2015. 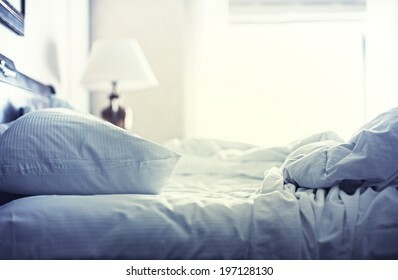 An unmade bed with white linens and a lamp in the corner. 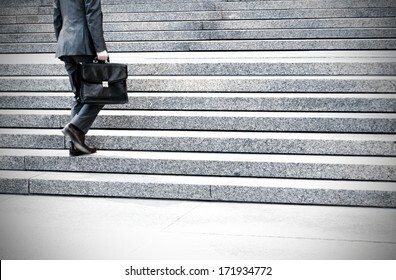 A man with his briefcase is walking up a set of cement steps. 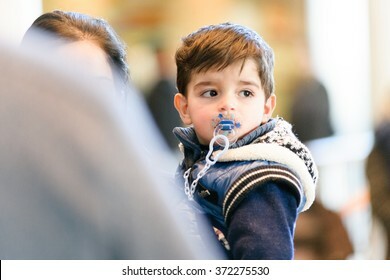 Toronto February 4, 2016 - Syrian refugees arrive at Toronto's Lester B. Pearson International Airport, greeted by sponsor families and organizations. 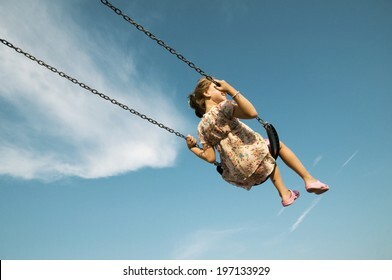 A woman on a swing and a blue sky with some cloud. 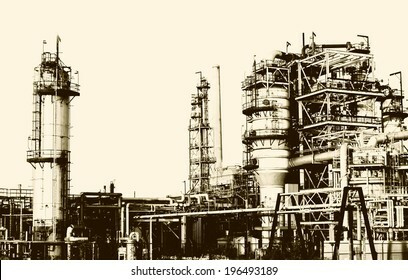 Large, heavy, steel machinery in an 'industrial revolution' type setting. 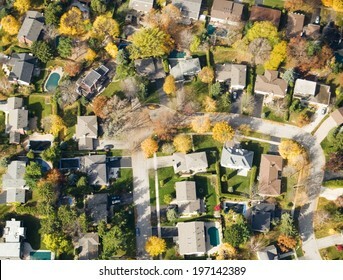 An aerial view of a residential area with several swimming pools. 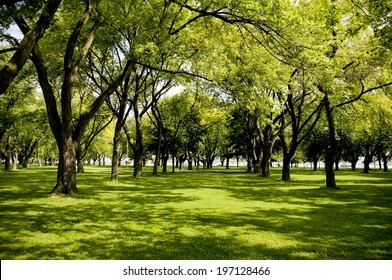 Beautiful green grassy area with shade trees in a park. 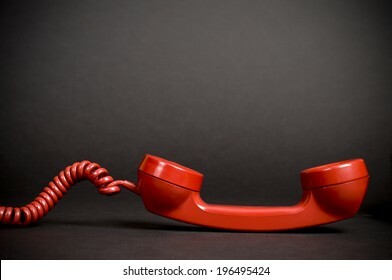 A telephone receiver and cord lying face down. 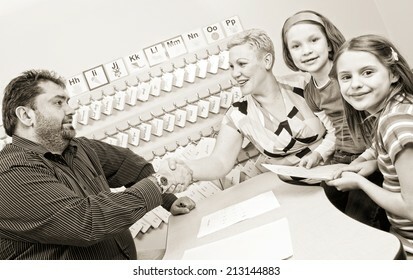 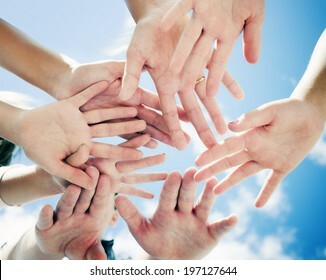 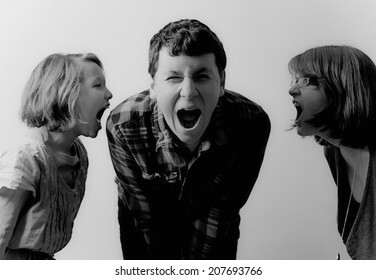 A group of people with their hands all in the middle. 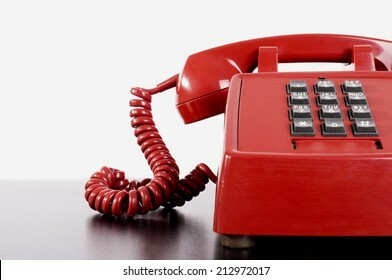 A red vintage telephone receiver with a spiral cord. 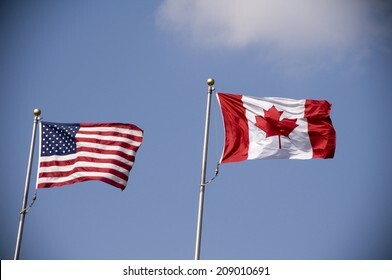 Toronto June 28, 2015 The 35th Toronto Pride Parade 2015 takes place along Bloor and Yonge Streets. 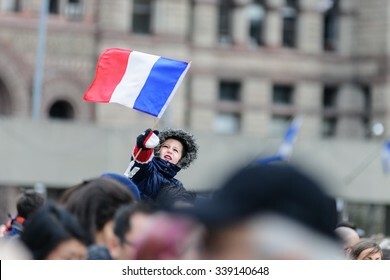 Parade-goers line the streets and revellers party hard despite the rainy weather. 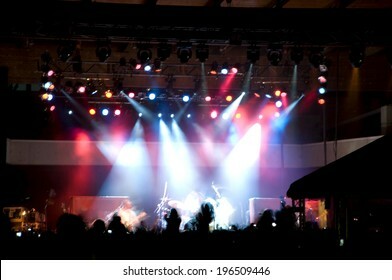 A band plays a concert with spotlights illuminating them. 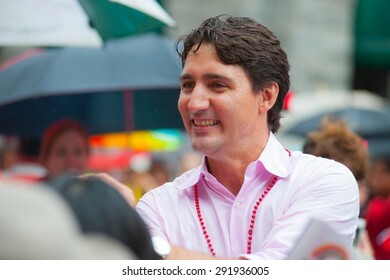 Toronto June 28, 2015 The 35th Toronto Pride Parade 2015 takes place along Bloor and Yonge Streets. 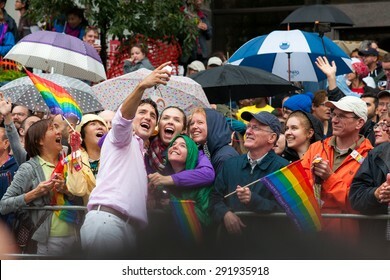 Federal Liberal leader, Justin Trudeau interacts with the crowd. 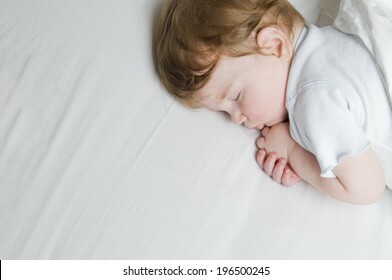 A child curled up on it's side sleeping. 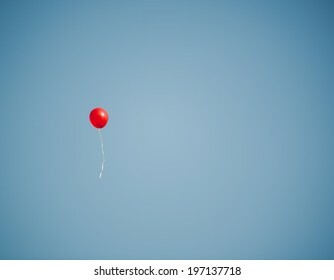 A red balloon flying up in the sky. 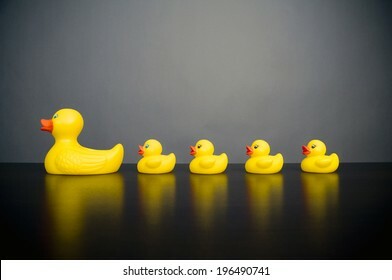 A large yellow rubber duck with four smaller rubber ducks in a row behind. 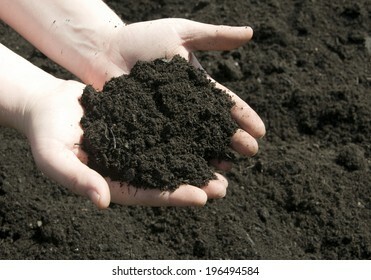 Hands holding a pile of soil above the ground. 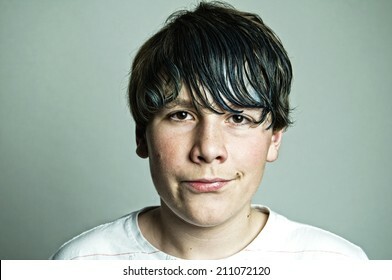 A man shampooing his hair in the shower. 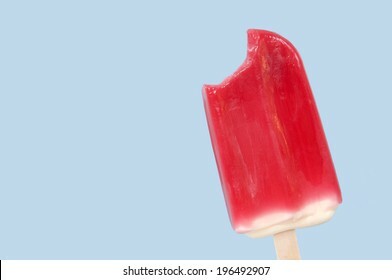 A red popsicle with a bite taken from it. 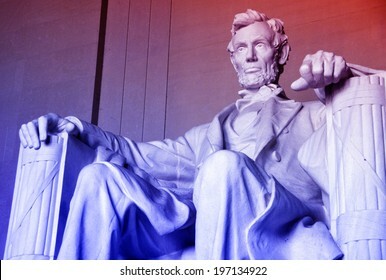 A statue of an old man sitting on a chair. 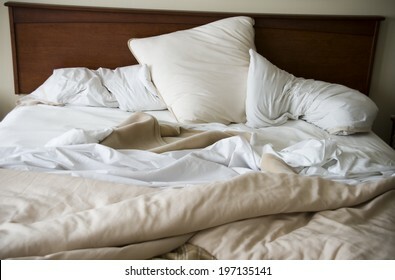 An unmade bed is strewn with white pillows. 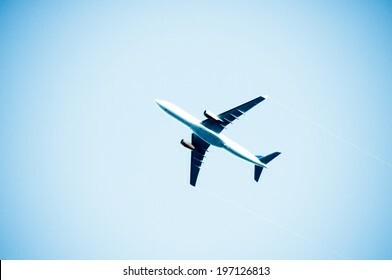 A white airplane flying in a clear pale blue sky. 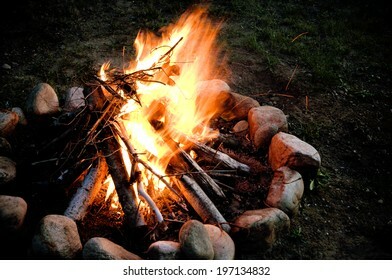 A fire burning in a stone fire ring. 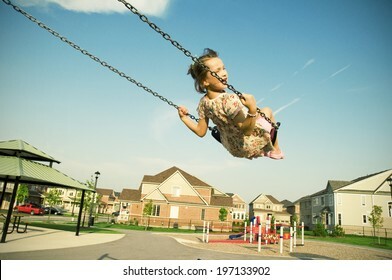 A girl in a dress swinging on a swing. 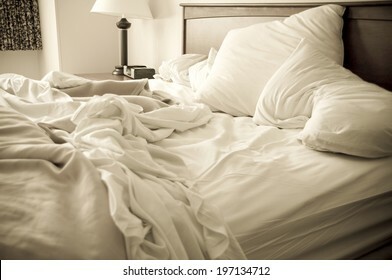 An unmade bed with pillows, sheets, and a blanket. 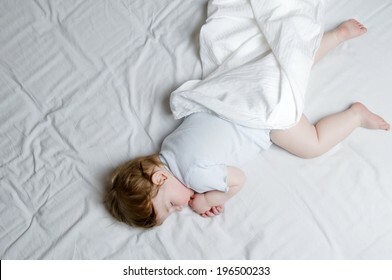 A young child sleeping with bare legs and arms and a white blanket. 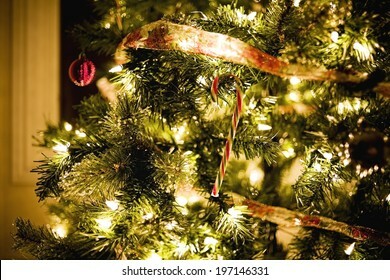 A christmas tree with christmas tree lights in the dark. 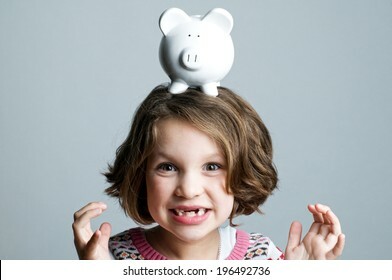 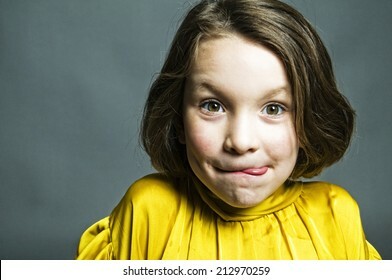 A little girl with missing teeth has a piggy bank on her head. 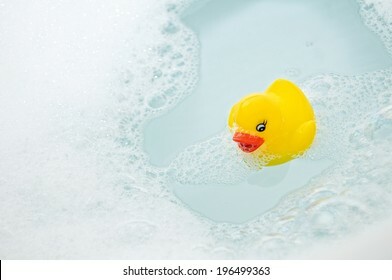 A yellow rubber duck sitting in soapy water. 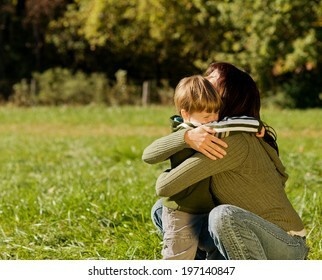 A woman hugging a boy in a field. 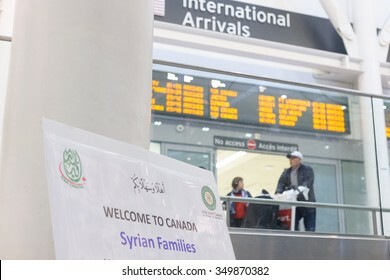 Sponsors, family, and Canadians simply wishing to welcome their new neighbours await the first plane's arrival of Syrian refugees at Toronto's Pearson International Airport on December 10, 2015. 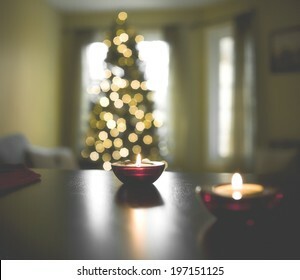 A living room at Christmas with a tree and burning candles. 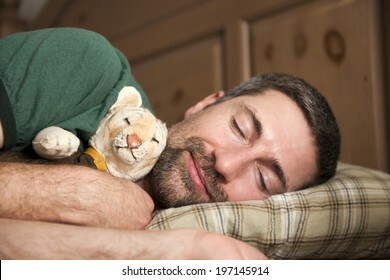 A man sleeping while cuddling a toy tiger. 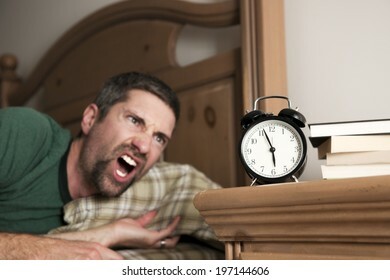 A man seems shocked while noticing the time on an alarm clock. 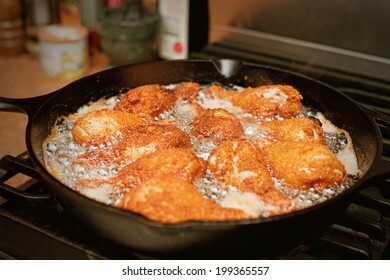 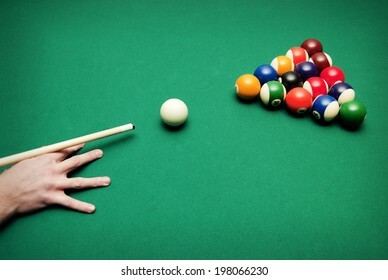 A hand of someone who is playing pool. 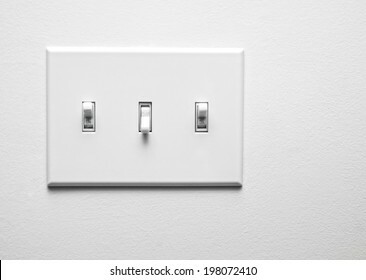 Two switches turned on and one turned off on a panel. 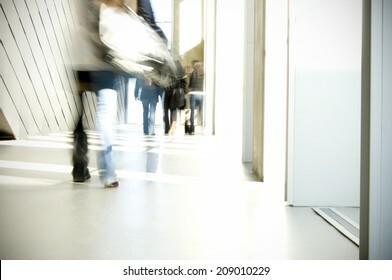 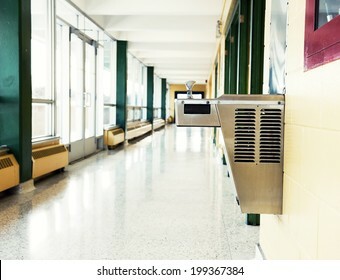 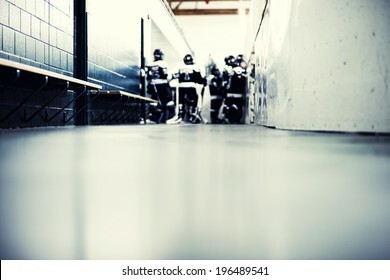 Looking down the hall way with hockey players. 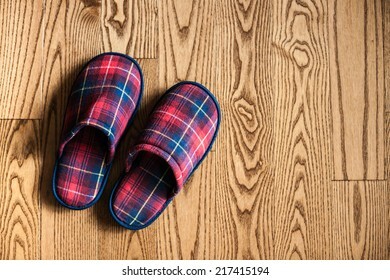 Plaid slippers background with copy space. 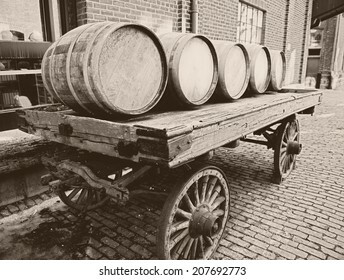 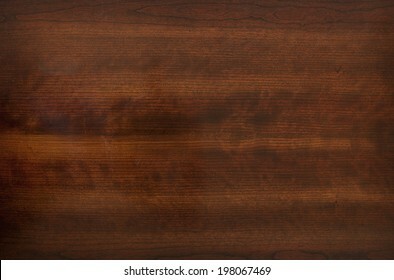 The brown, grainy appearance of a wooden surface. 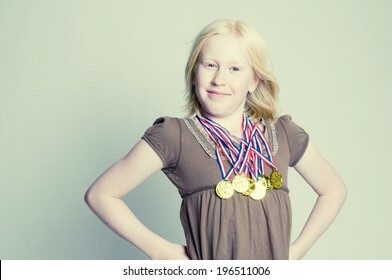 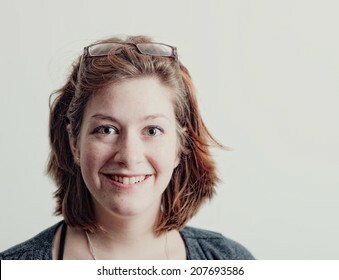 A young girl proudly showing off several gold medals that she is wearing around her neck. 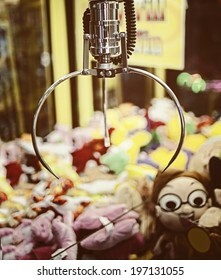 A mechanical arm selecting a random soft toy in a vending machine. 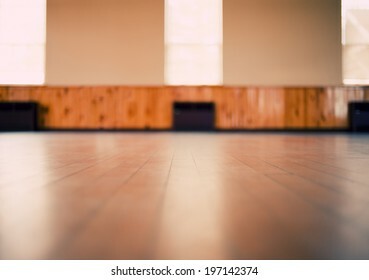 Low angle view of a wooden, parquet floor. 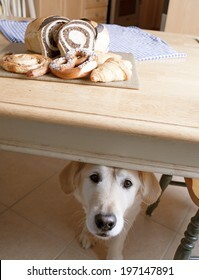 A dog under a table with various baked goods on top. 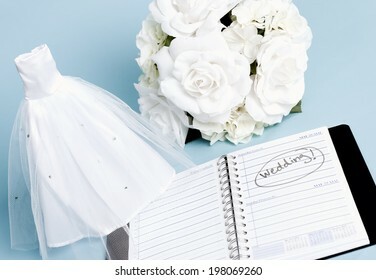 A miniature wedding dress and white bouquet of roses, with a day planner marked Wedding. 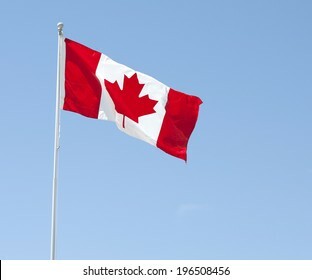 The Canadian flag waving in the breeze under a blue sky. 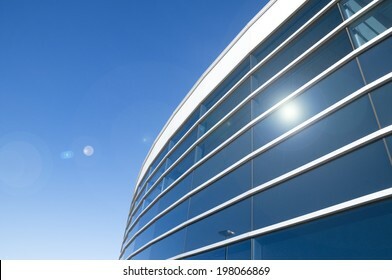 A building with glass windows showing a reflection. 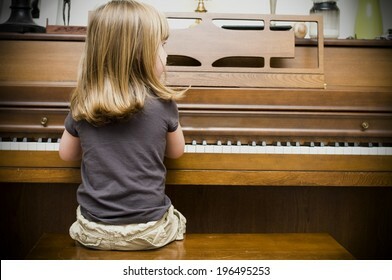 The back of a blond girl, sitting playing a brown, wooden piano. 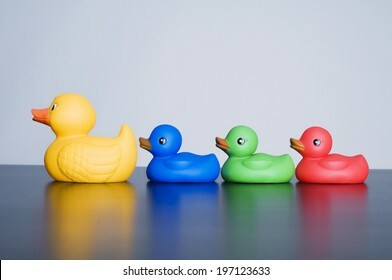 A row of various colored rubber duck toys. 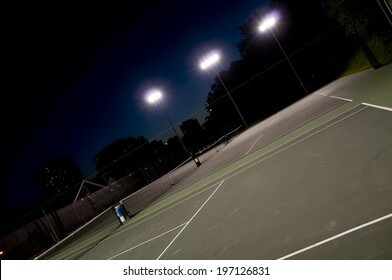 A sports court with an urban scene in the background at night. 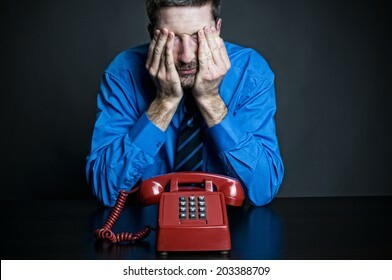 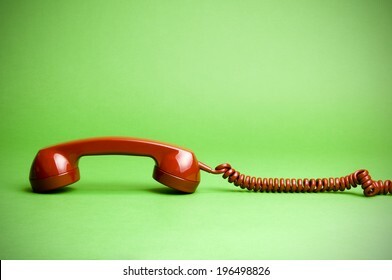 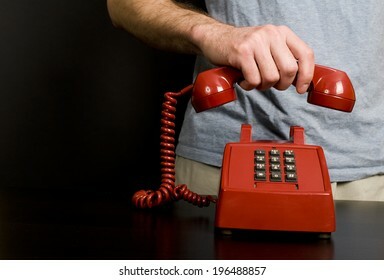 A man's hand holding the receiver of a red phone on the table. 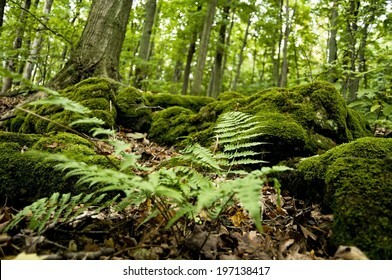 Lush moss and ferns cover the forest floor. 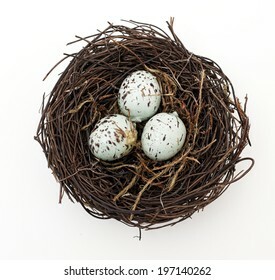 A bird's nest with three eggs waiting to hatch. 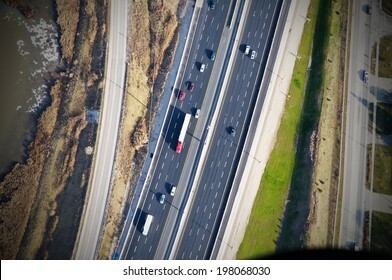 An aerial view of a freeway beside some water. 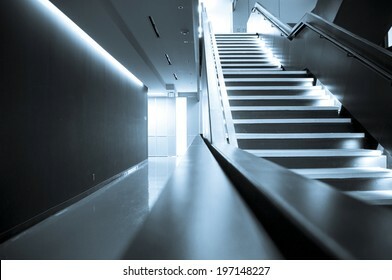 A dimly lit stairwell in an empty corridor. 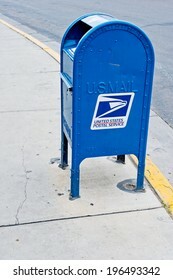 A blue US post office box on sidewalk corner. 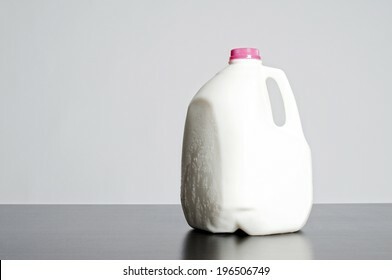 A gallon of milk with a red cap. 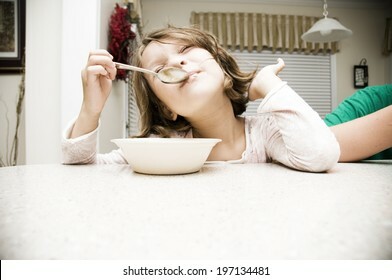 A young girl in pajamas eating breakfast at the table. 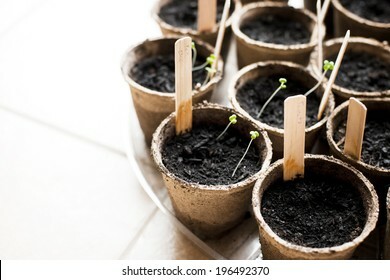 Small soil-filled pots with tiny green sprouts emerging. 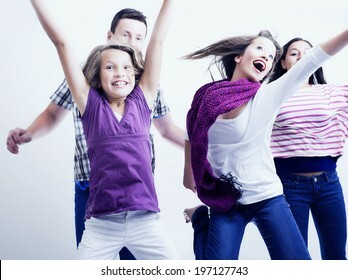 Three females and one male singing, dancing and performing. 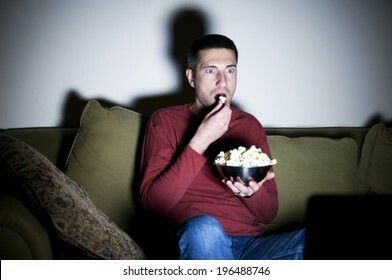 A man sitting on a couch eating popcorn. 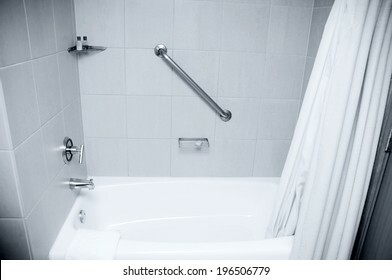 A bathtub with a shower and a handicapped hand rail. 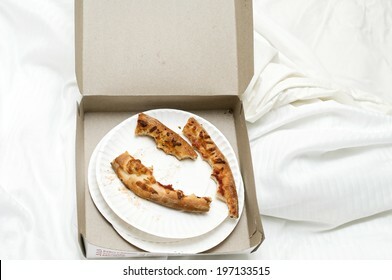 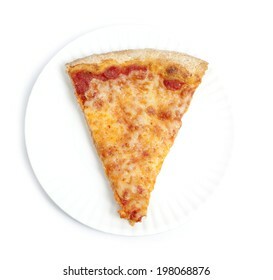 A box with pieces of pizza crust in it. 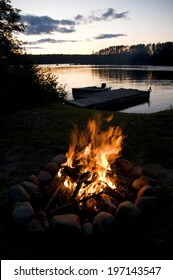 A campfire near a lake, surrounded by trees, with a dock and a boat.